The grapefruit jelly is very easy to make. The presentation with the grapefruit makes it special, though. 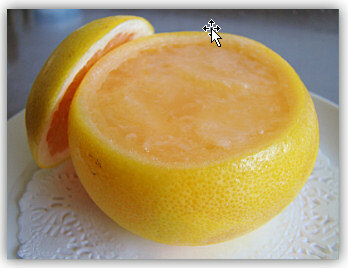 You can substitute the grapefruits with oranges to make orange jelly. Here’s the video that shows how I make the grapefruit jelly… Enjoy! 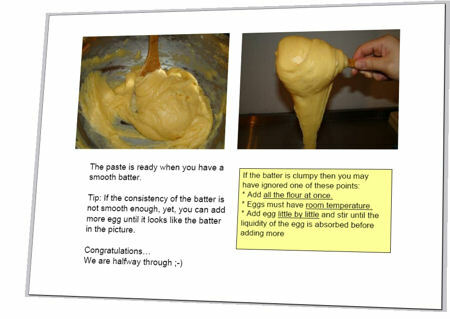 Just download the grapefruit jelly guide (ebook) below and follow the step-by-step instructions. 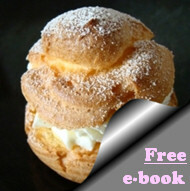 And don’t forget to also get the “Perfect Cream Puffs” ebook… if you haven’t, yet.